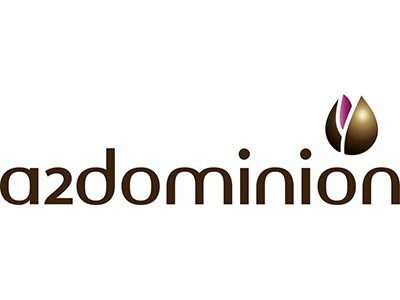 A2Dominion are offering an exciting opportunity to manage the Orchard Café in West Ealing. The cafe is a focal point for the local residents and arts community. They are seeking proposals from experienced catering and hospitality businesses who want to manage the café. Please find attached more information about this fantastic prospect. Please note that the pack will not be available until Monday 9th July and the submission closing date is Friday 3 August 2018 at 12 noon. Click here to learn more about Orchard Cafe.